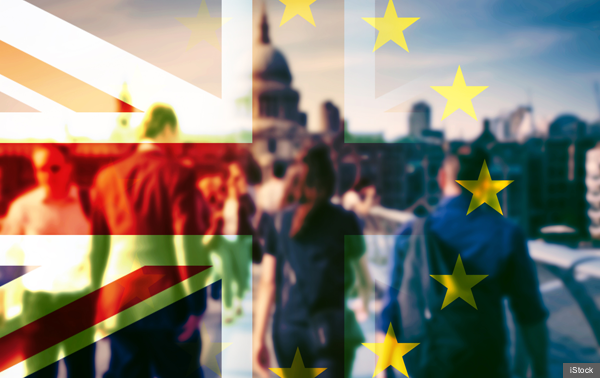 If you are a European Union (EU), European Economic Area (EEA) or Swiss citizen living in the UK, you and your family will need to apply to the EU Settlement Scheme to protect the rights you currently have in the UK. Applications are free and are open until 30 June 2021. However, if the UK leaves the EU without a deal you will need to have been living in the UK by 12 April 2019 and the deadline for applying will be 31 December 2020. Apply now to the EU Settlement Scheme. Employers should raise awareness in the workplace to make staff that may be affected aware that the EU Settlement Scheme is now open to applications. The EU Settlement Scheme: employer toolkit equips employers with the right tools and information to support EU citizens and their families to apply to the EU Settlement Scheme.